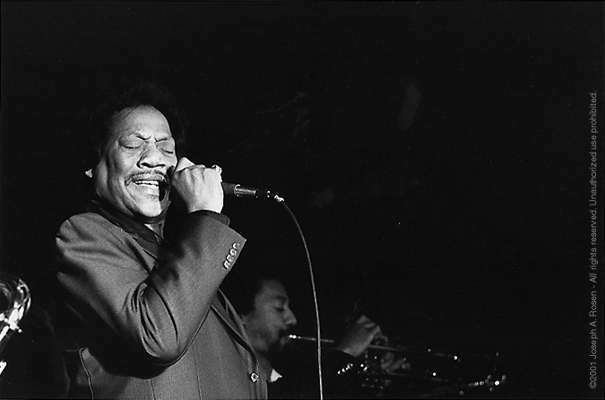 Robert Calvin Bland, better known as Bobby "Blue" Bland, is an American singer of blues and soul. He is an original member of the Beale Streeters and is sometimes referred to as the "Lion of the Blues". Along with such artists as Sam Cooke, Ray Charles, and Junior Parker, Bland developed a sound that mixed gospel with the blues and R&B.